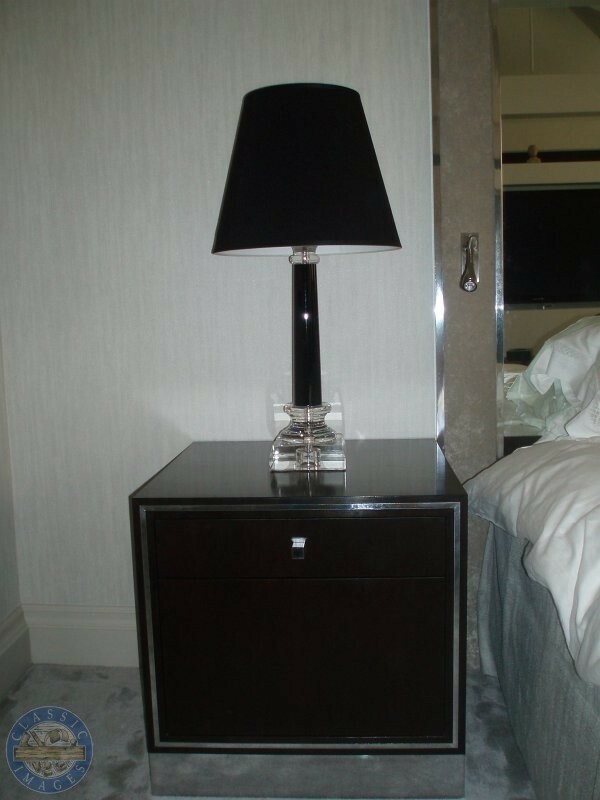 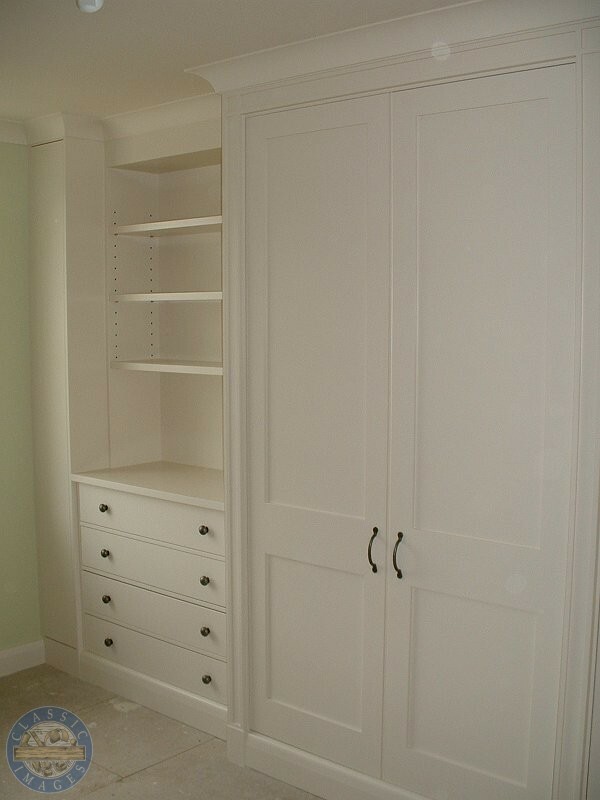 We hand manufacture bedroom furniture to a traditional or modern design. 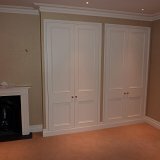 We can make the interiors from Cedar of Lebanon, thus giving the wardrobe a beautiful natural fragrance We can also manufacture furniture from MDF and spray to an eggshell finish. 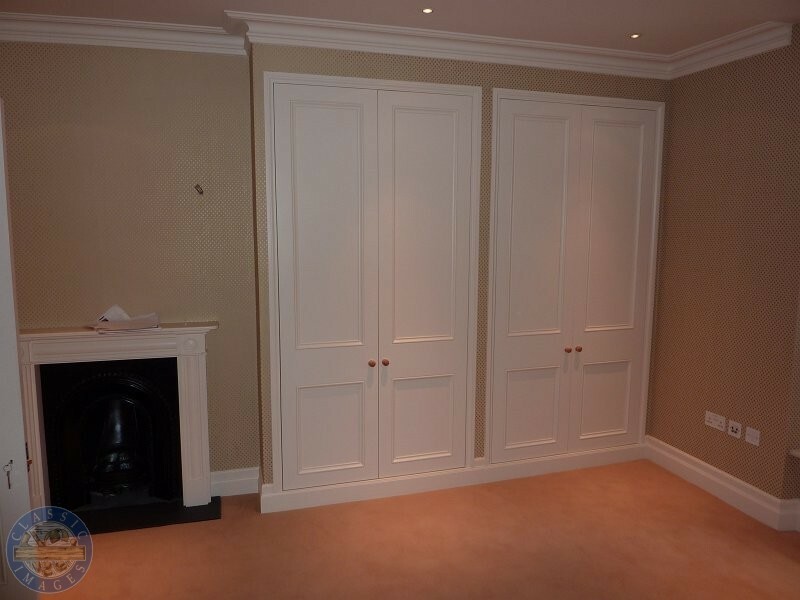 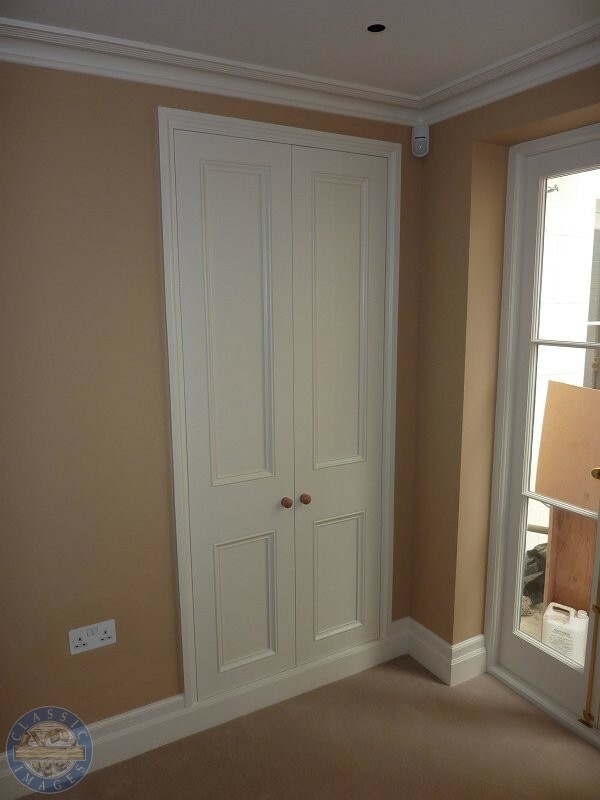 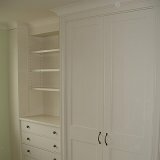 These are just two ideas, our skilled cabinet makers can build your bedroom furniture to your exact specification. 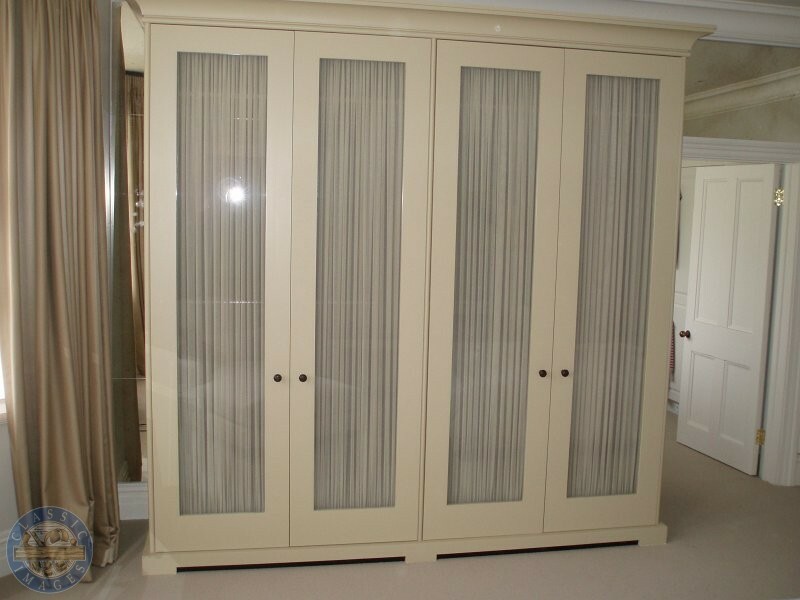 We can match an existing piece of furniture, make to your own design or draw and design a bespoke piece ourselves. 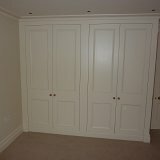 Below are some recent examples of bedroom furniture that we have built. 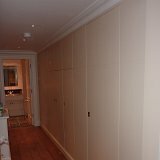 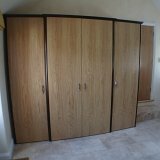 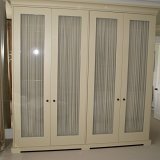 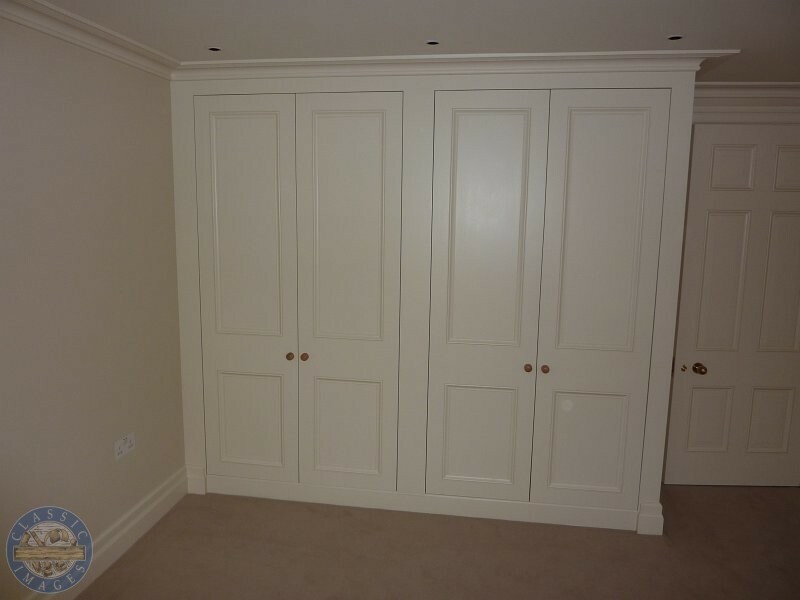 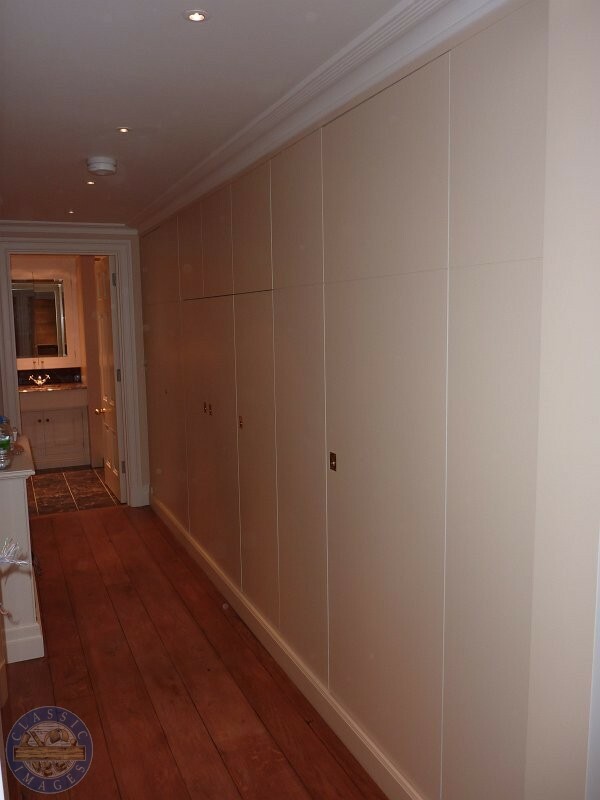 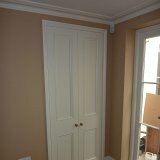 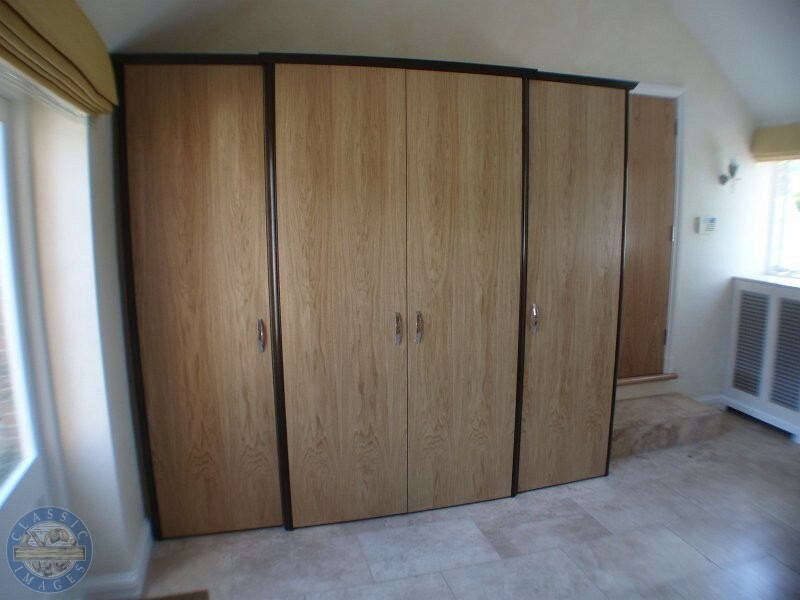 We were really pleased with our combined fitted wardrobes and TV cabinet. 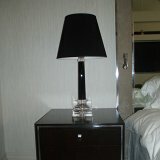 The quality was far greater than anything we had seen in a store.